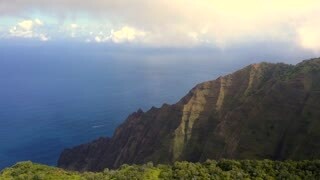 Search Results for "paradise in Hawaii"
Slow zoom into dense jungle paradise in Hawaii. Hawaii paradise aerial with mountains. Aerial sunset at Mount Olomana in Kailua, Hawaii. Tropical paradise 1080p HD. Hawaii aerial pan, Mt Olomana with people. People with American flag at Mount Olomana in Kailua, Hawaii. Aerial pan sunset tropical paradise 1080p HD. Hawaii sunset aerial. Establishing beauty sunset. Haleiwa, Hawaii aerial. 1080p HD. Scenic paradise. Aerial View of Exotic Hawaiian Beach on North Shore Oahu Hawaii Island. A tropical paradise with blue-green turquoise water. Turtle beach Laniakea Beach. Popular tourist spot. Green palm trees. Exotic Lush Green Palm Trees with Blue Sky. 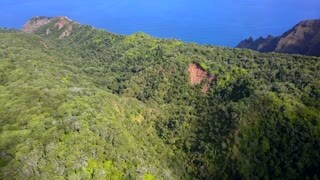 Aerial 4K footage of swaying exotic tropical plantation trees on North Shore Oahu Hawaii Island. Tropical Island Paradise Scenery.